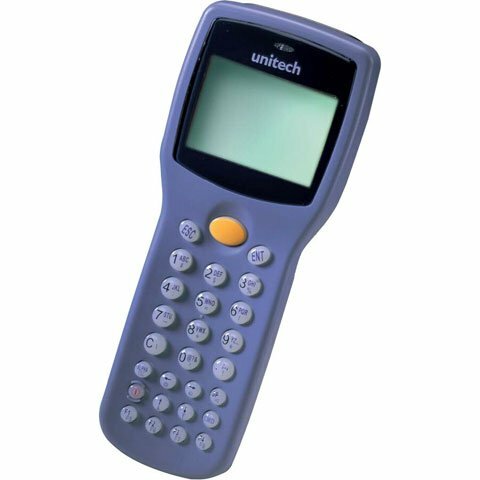 Unitech HT630 - Batch Data Collection Bundle. Includes HT630 (Part# HT630-AB0A1G), cradle, 1-year service contract and Barcode Compare software. The Unitech HT630-COMPARE-NO-HISTORY is also known as HT630-COMPARE-NO-HISTORY	or HT630COMPARENOHISTORY	.